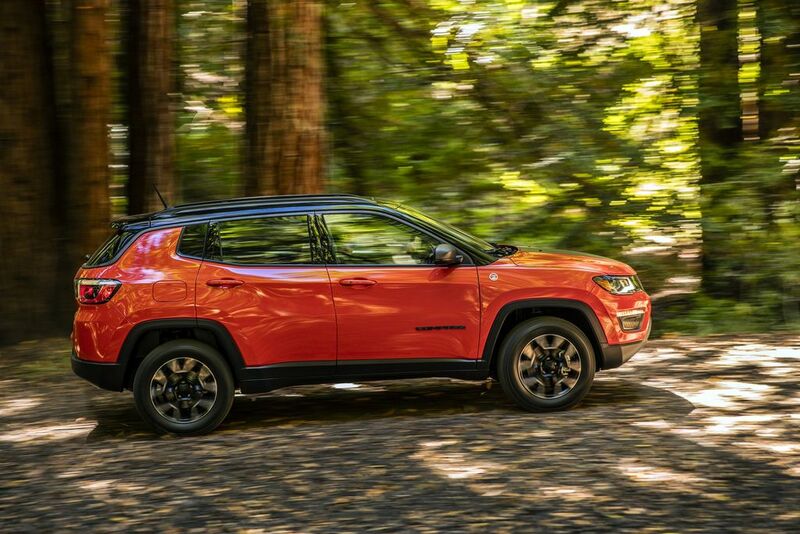 Jeep Compass Upland Special Edition has officially been introduced in US as part of 2019 Model Year update. 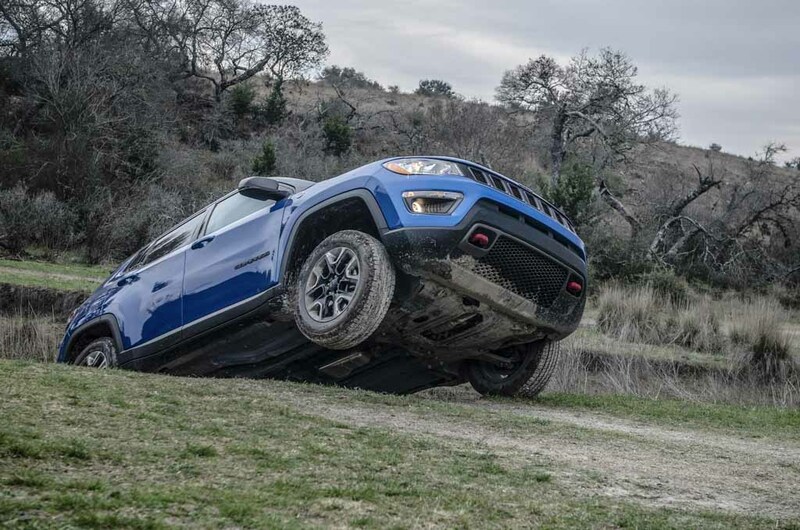 The Special Edition is based on entry level Sport model and it turns the base model into Trailhawk variant with all the updates, but changes are limited to just then aesthetics. The front gets new gloss black finish for grille and roof along with an updated bumper, new 17 inch wheels, matte black tow hooks, front skid plate and a new exhaust tip. The changes for interior are small as Upland Special Edition comes with silver anodized accents and all-weather mats. 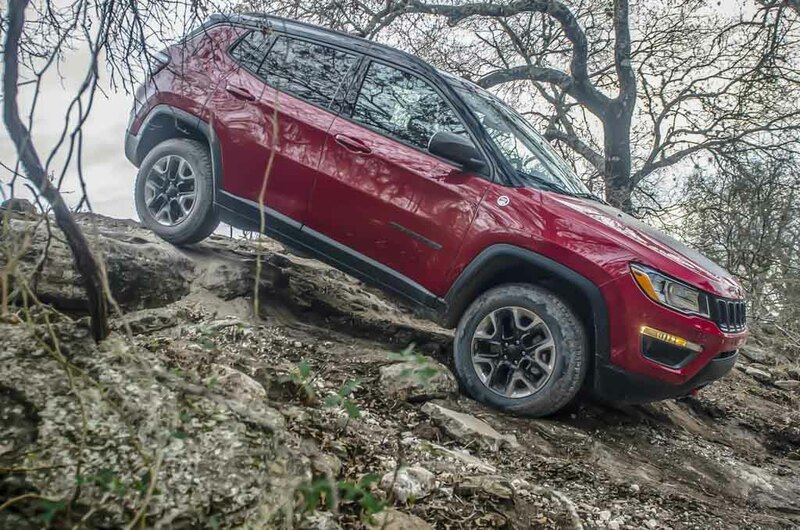 The company has also introduced minor updates for Trailhawk variant and the changes include new 17 inch alloy wheels and adaptive cruise control system as part of Advanced Safety Group package. The regular Compass models also get 7 inch touch screen system with Apple CarPlay and Android as standard across the range. 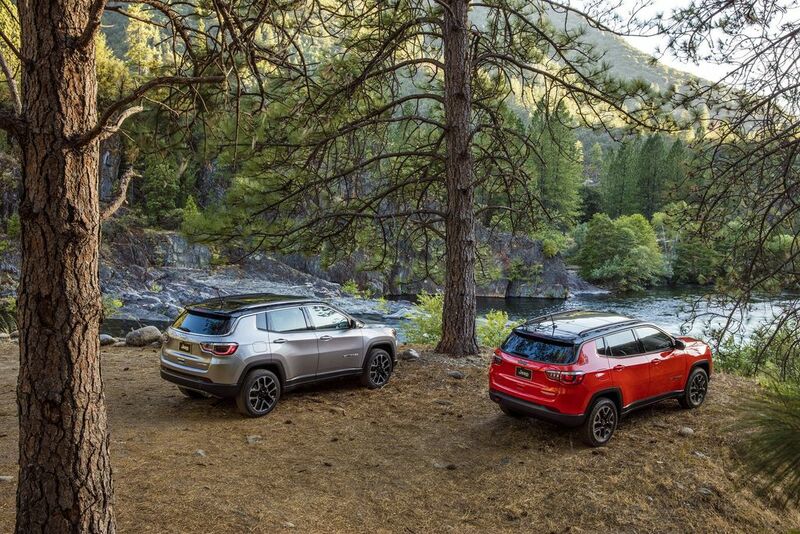 Jeep is offering two different packages with Compass – Premium Lighting Group and High Altitude Appearance. The Premium Lighting Group package is available across all Compass models as it includes bi-xenon high-intensity discharge headlights, LED daytime running lamps and new LED lights. The High Altitude Appearance Package is only available for top end Limited variant and it comes with satin gloss granite accents, gloss black finish for roof, tinted rear windows and 19 inch alloy wheels. 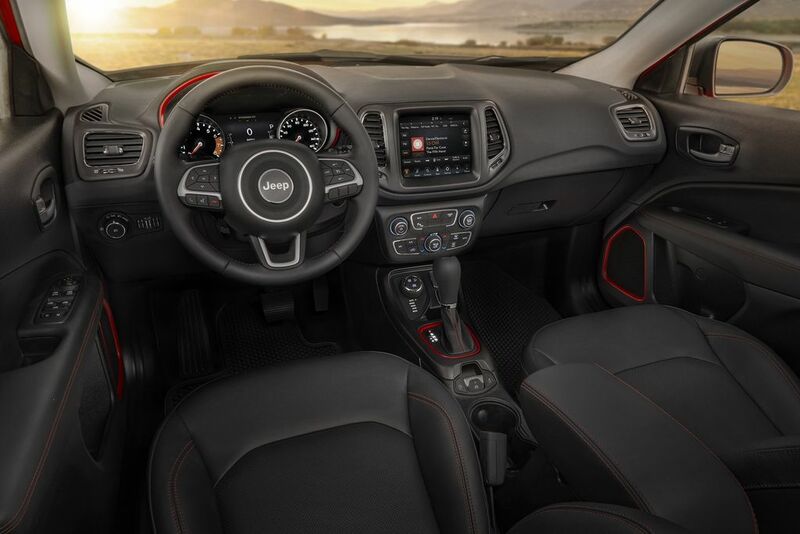 This package also includes Premium Lighting Group as standard and interior gets subtle changes like new 8.4 inch touch screen infotainment system, anodized gunmetal trim and tungsten contrast stitching. The US-spec Compass retains the same engine lineup from previous model as it is powered by 2.4 L petrol engine producing 182 PS of power and 237 Nm of torque. This engine is mated to either 6 speed manual or 9 speed automatic transmission. 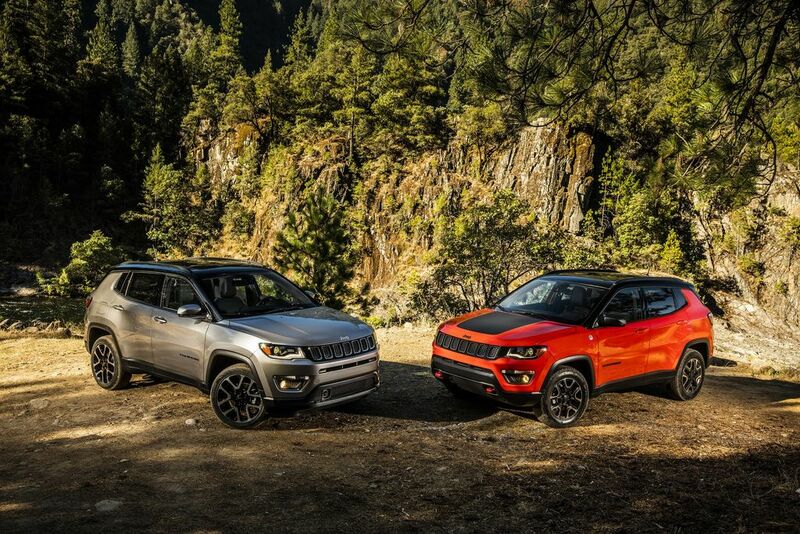 Jeep will introduce Compass Black Pack and Trailhawk variant soon in India.